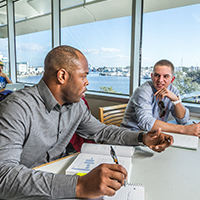 President's Council lifetime society members are among our most valued philanthropic partners, providing leadership support to the USF System including the USF Tampa campus, USF St. Petersburg and USF Sarasota-Manatee. These donors receive exclusive recognition for their generosity. Members of the highest level of the 1956 Society have cumulatively donated $5 million or more in support of the university. 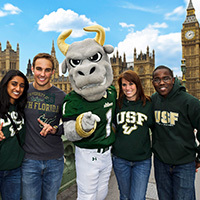 The generosity of this elite group of benefactors enhances the entire USF System, transforming the University of South Florida and allowing it to achieve global excellence. 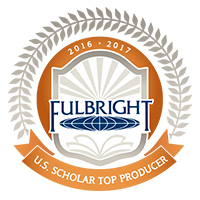 We are proud to honor them with the highest giving level distinction recognized by the university. 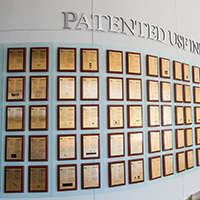 Members at this level of the 1956 Society are distinguished by their commitment to support the university through their cumulative donations of $1 million or more. 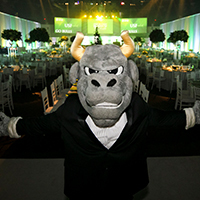 These generous philanthropists bring focus to the vision of establishing the USF System as a premier research university and to ensuring that every student receives an exceptional, world-class education. The distinguished members of the LeRoy Collins Society embody the spirit and leadership qualities of the former governor who, in 1955, gave the authority to build a bold, new university in Tampa. 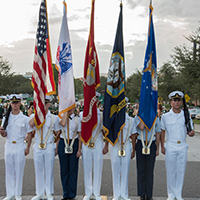 These members lead by example through their generosity and set a standard for excellence that guides USF as a nationally-regarded university. This lifetime society honors donors who have made cumulative gifts and commitments of $500,000 to $999,999. 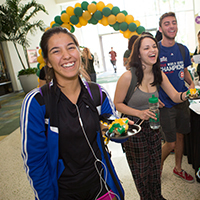 Named after the university's founding president and first lady, the John and Grace Allen Society recognizes those donors who have cumulatively given USF $100,000 to $499,999. The realization of the Allen's vision for the University of South Florida continues to be made possible by the generosity of alumni and friends who share that same vision for the advancement of the university. 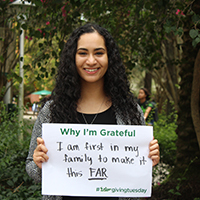 Legacy Society members are committed to supporting the mission and vision of the University of South Florida through their estates and other planned gifts at any dollar amount. 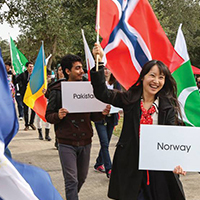 Membership in the Legacy Society is a statement of our donors long-term commitment to the university and is their permanent link to future generations at USF.